Xiaomi Launched the Mi Mix 3 back in October 2018. At the time of its launch, the company claimed that it will launch the 5G version of the handset very soon. Recently, the smartphone maker has launched its first 5G handset. Now Xiaomi Just Teased A New Mi Mix Series Phone. It means we may get Mi Mix 4 very soon. 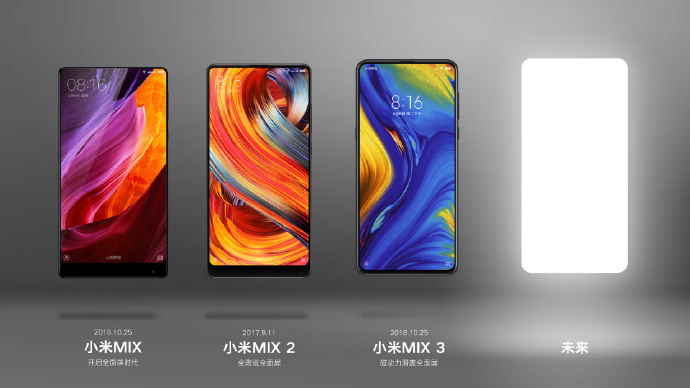 The teaser showcased the three generation of the Mi Mix series side by side alongside a dummy image of an unnamed model. The new model may be the Mi Mix 4 or the Mi Mix 3s. The Mi Mix series is usually the most stunning of the Xiaomi phones lineup. The teaser does not reveal any specs of the phone yet. However, the predecessor, Mi Mix 3 5G, features an OLED 6.4-inch 1080p display. The handset contains no notch. In addition to all this, the handset has four cameras in total. There is a 12-megapixel wide-angle, telephoto module on the rear, and a 24-megapixel selfie snapper and 2-megapixel sensor at the front. Furthermore, there is a fingerprint sensor at the rear as well. The selfie snapper is actually a hidden front-facing camera that slides out. The 5G Phone has a big screen-to-body ratio. 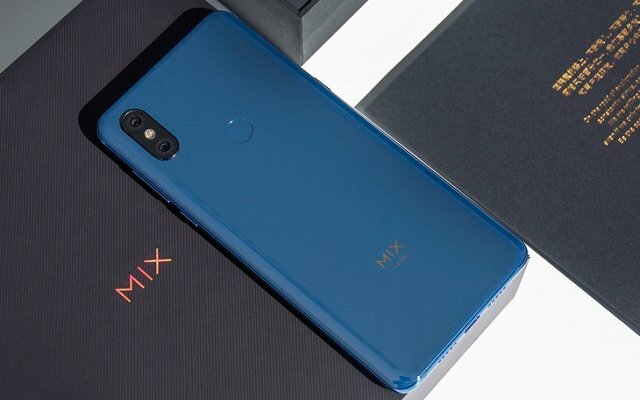 The handset has almost the same specifications as the existing Mi Mix 3. However, the 5G version is powered by the latest Qualcomm Snapdragon 855 processor inside, alongside Qualcomm’s X50 5G modem. We assume some better specs in some regards to the new phone. Let’s see what Xiaomi will bring in the new phone to make it more attractive.